Description: Festoon your stylish short hairdo with the joy of Carnaval! 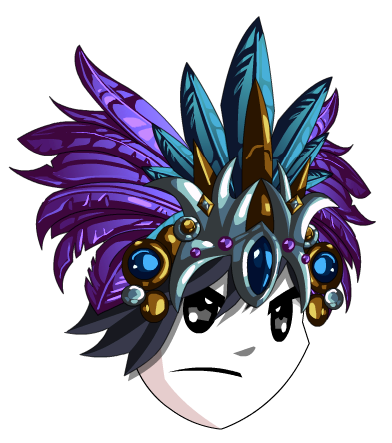 Note: Also see Carnaval Long Headdress. Thanks to Punisher23 and Sasuke_kool1.